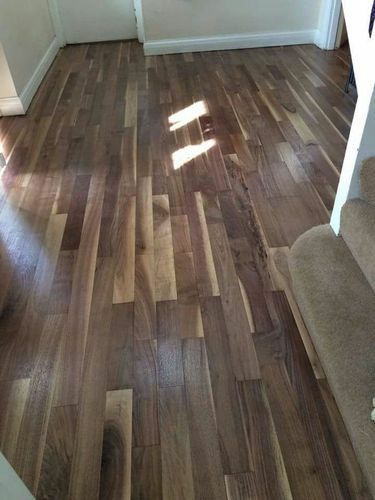 Aiming to achieve a unique place in the industry, we are dedicatedly involved in offering a supreme quality assortment of Hardwood Flooring as per the clients’ needs. Established in the year 2007, Dream House Furnishing is emerged amongst the well-known manufacturers of an exceptional quality array of Customise 3D Wallpapers, Designer Blinds, Artificial Grass, Glass Films, PVC Vinyl Floorings, Designer Wall and Wooden Flooring. The offered range of products is manufactured by the use of superb quality raw materials and modern techniques. Besides, we provide these products at economical rates.